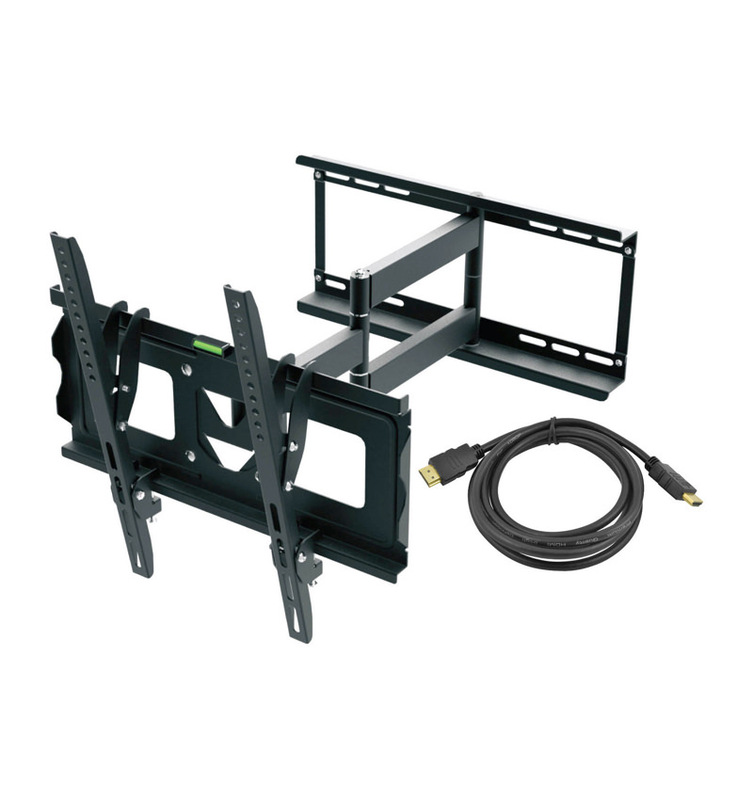 Display your screen securely with the Ematic Full-Motion TV Wall Mount Kit with HDMI Cable for 19″-70″ Displays. This device is designed with an adjustable arm that lets you get the best view possible. 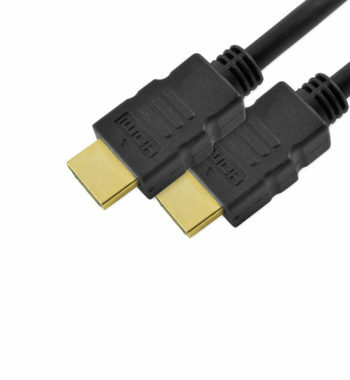 It is made of high-quality aluminum alloy for added strength and durability, and it can accommodate monitors that measure up to 70″ and weigh up to 110 lbs. 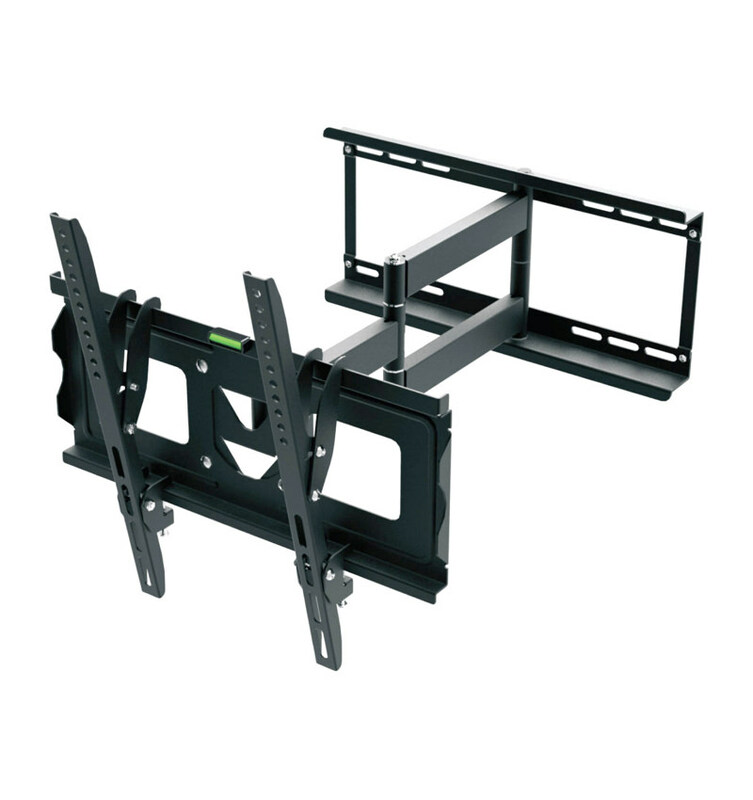 This model extends up to 21.4″ from the wall and is completely adjustable for optimal viewing thanks to its 12-degree tilt and swivel capabilities. Entertainment your way – adjust your monitor to best suit you, giving you minimal glare and picture-perfect clarity. This wall mount will revitalize the entertainment experience as you know it. The Ematic full-motion TV wall mount comes with a 6-foot HDMI cable built with a durable protective sheathing that’ll give you high-quality transfer speeds for a long time to come. It also includes a hardware kit with a detailed mounting guide. 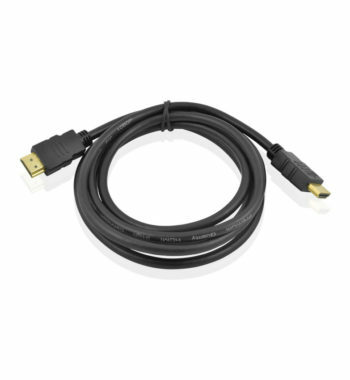 The two-piece design allows for easy installation and removal.